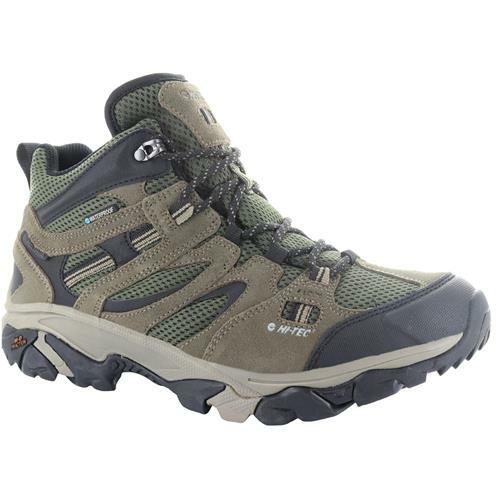 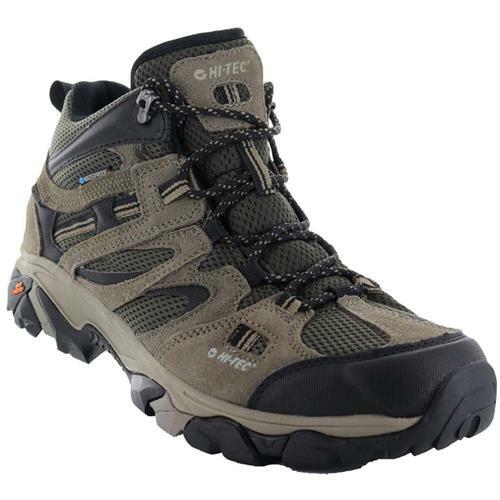 The Ravus Vent Mid Waterproof Boot Is A Great Shoe Choice For Your Next Hike. 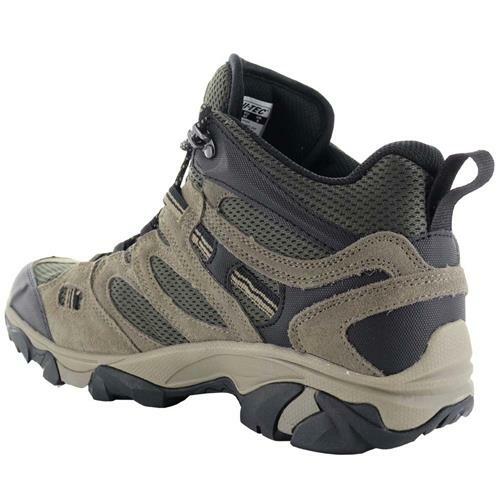 Built with suede and features a waterproof membrane so you can trek through wet environments and keep your feet dry. 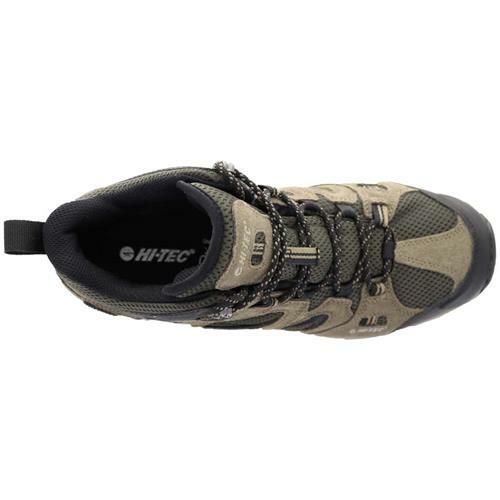 Has a removable molded eva insole for underfoot cushioning. 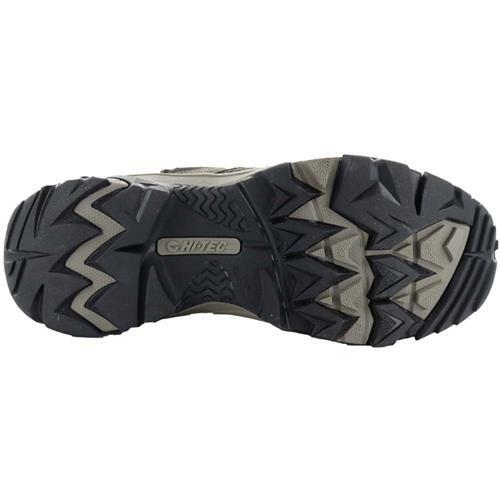 The multi-directional traction rubber outsole provides optimal durability and grip.